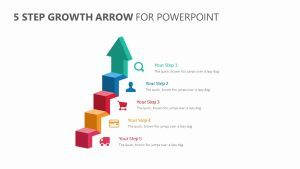 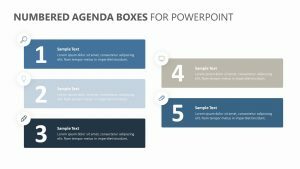 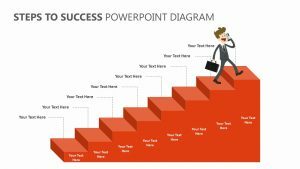 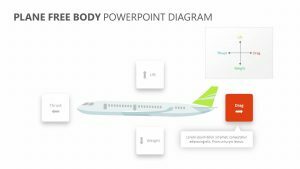 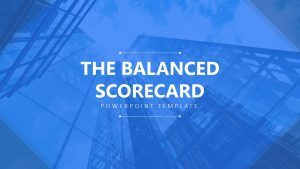 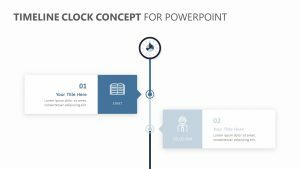 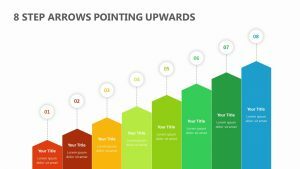 Do you want to present eight consecutive steps in a PowerPoint presentation? 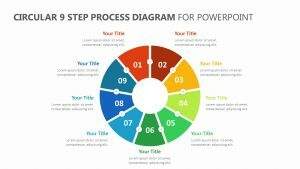 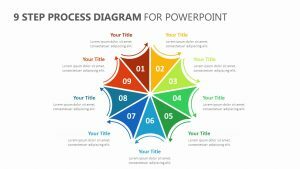 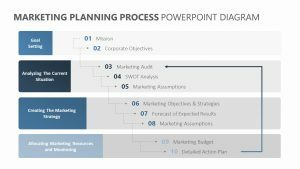 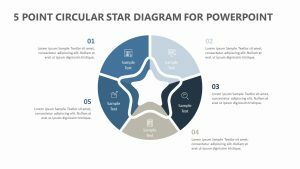 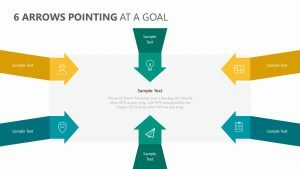 This 8 Step Circular PPT Diagram links eight arrows to represent an ongoing process. 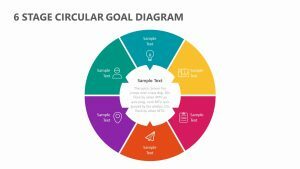 The first step usually involves evaluation or testing, and is required at regular intervals. 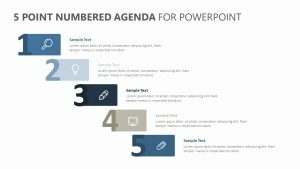 The slide leaves many spaces to fill in your own steps and add summary details for clarification. 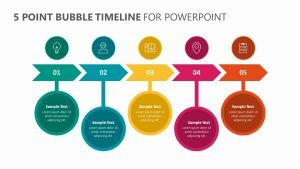 Change colours to suit your business branding and make this your own.